Consumers love e-commerce. Its exponential growth is proof that the ease-of-use and flexibility it provides are appreciated by the majority of us. E-commerce vendors in the retail world have been fine-tuning their customer experience in such a way that buying online becomes natural and fast. But what about other businesses (such as banking and insurance) where physical contact and old style paperwork is still commonplace. When will their digital customer onboarding reach the same level as the mainstream online vendors? Solutions are available but do they contain all the necessary elements to make the customers’ and the vendors’ life as easy as possible? 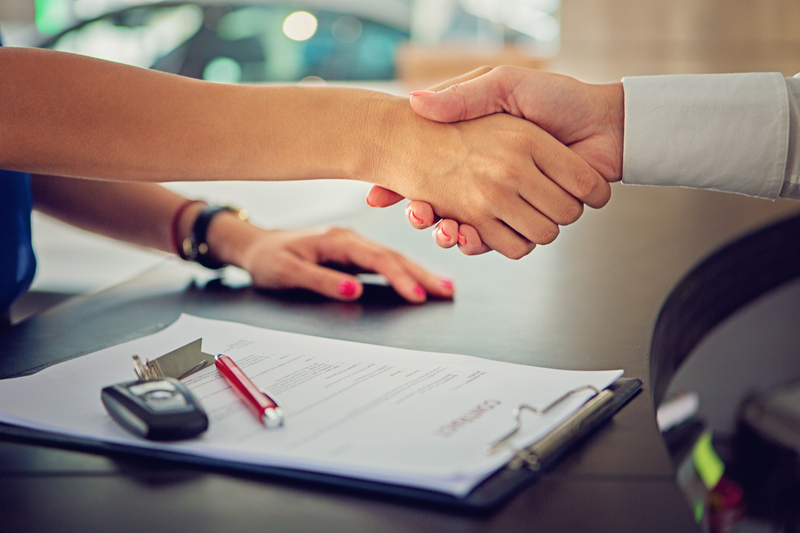 The fight for a new customer has never been more difficult or costly. Research reveals a global increase in overall customer willingness to change eg. banks or insurance companies. This is particularly true for the Millennial segment, who have only known a digital world. They understand how easy it is to switch loyalties and don’t see any reason they should treat your institution differently than another service provider. The competition for new customers is fierce because in analogy to their retail experience, they want to be up and running in a matter of minutes. As soon as they are confronted, even online, with tedious interfaces, exhaustive question lists, time-consuming authentication processes and, yes, even the request to finally meet a representative in person, then it shouldn’t come as a surprise that they are quicker out than in. Result? Potential customers are lost! So, if all this is commonplace why are there still so many organizations that rely on the classical methods of customer onboarding? The slow, paper-based onboarding process is still the norm in way too many organisations. This resource-intensive system shows little flexibility and the customer experience has a very low approval rating and is prone to high dropout rates. And even when there is an app, with a nice interface that has automated certain aspects of the process, in most cases it is still necessary to be physically present to close the deal. When one is used to working on a mobile or computer this is more than often a reason to call off the deal. We live in an age of automation and that should be increasingly reflected in a plethora of the customer/vendor interactions. Not only that, but clients also expect it from their preferred suppliers. The customer is agile and wants immediate gratification. Organizations earn many benefits and economic advantages if they work fast and in an agile way to efficiently use their resources and time. A better customer experience from the start of the relationship, can achieve higher conversion rates and set mutual communication standards that help build better relationships with the stakeholders. Ultimately brand recognition and loyalty is achieved. There are many solutions for digital customer onboarding from off the shelf apps to custom made solutions. And they all focus on the same necessary elements to start the digital onboarding of a new customer but the real advantage lies in the integration of all the steps. These steps can be visible to the customer but there are equally important steps for the organization working with digital onboarding. In many cases the ease-of-use for the customer is taken care of but the back-end should also be fluid and automated. Docbyte has determined 9 steps for a successful digital onboarding process which can all be provided to customers. We list them here but refer to the whitepaper for more detailed information on each step. 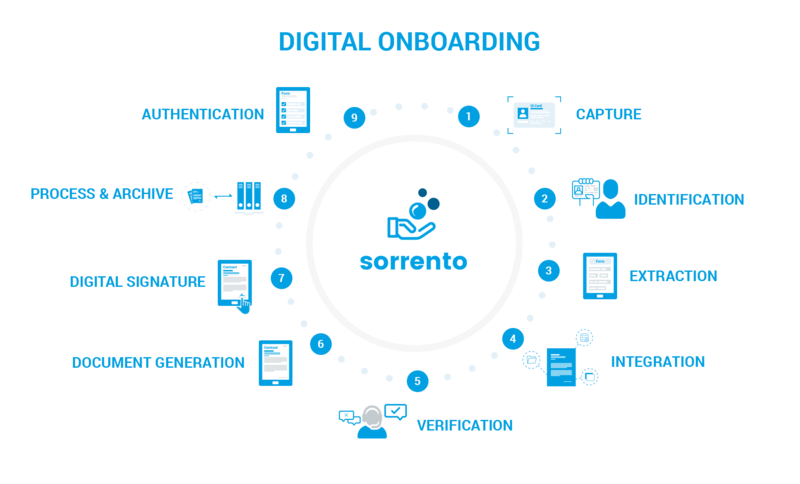 The digital onboarding solution is a process that represents more than meets the eye. A lot of individual solutions covering one or a few of the above key elements do exist and work well. However, to make the customer onboarding and subsequent dealings with the client as user-friendly as possible, an organization – be it a bank or an insurance company or any other company – needs to look at it in a holistic way. 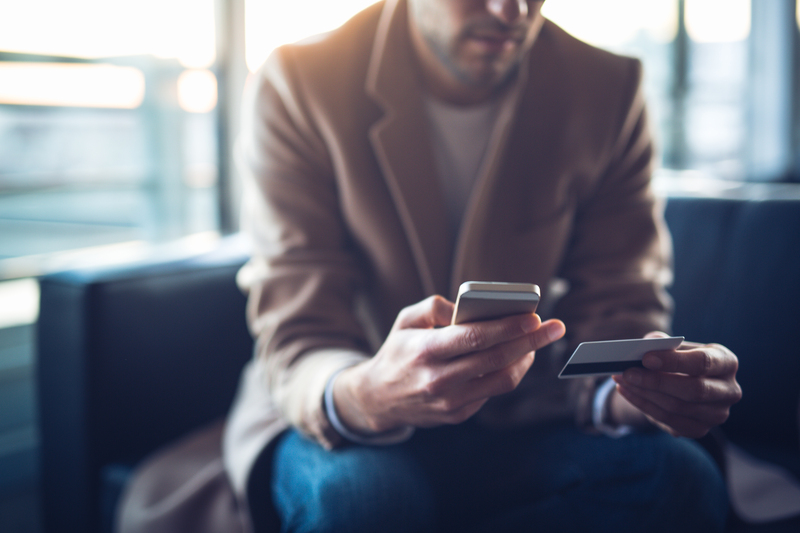 To avoid new customers going ‘shopping’ elsewhere, the solution needs to be fully integrated and work seamlessly to their utmost satisfaction. Digital is the new normal and companies and organizations should recognize that the customers have the power and will decide if they put their trust in one or the other. In a many instances, they are more knowledgeable than anyone else. We all better smarten-up. Now! Contact us at hello@docbyte.com if you want to digitize your onboarding process but are in need of some expert advice or read this free whitepaper to get deeper insight into the 9 steps for a successful digital onboarding process.